After a few fits and starts, pushed release dates, impenetrable writer’s blocks, other books cutting in line, and general home and business busyness … hey! Business … Busyness … There’s got to be a connection there. Oh, sorry, I’m easily distracted. What was I saying? Right! RETURN: Book 3 of the Matt Turner Series has finally arrived. Well, preorders have arrived, and a firm release date has been set. As always, you can find all of the links to the e-tailer sites (Amazon, B&N, etc.) on my website, michaelsiemsen.com, and I’ve also listed them below. There will be no preorder for the trade paperback versions, though those will go on sale a couple days before the eBooks so they will arrive on the official release day (or sooner). 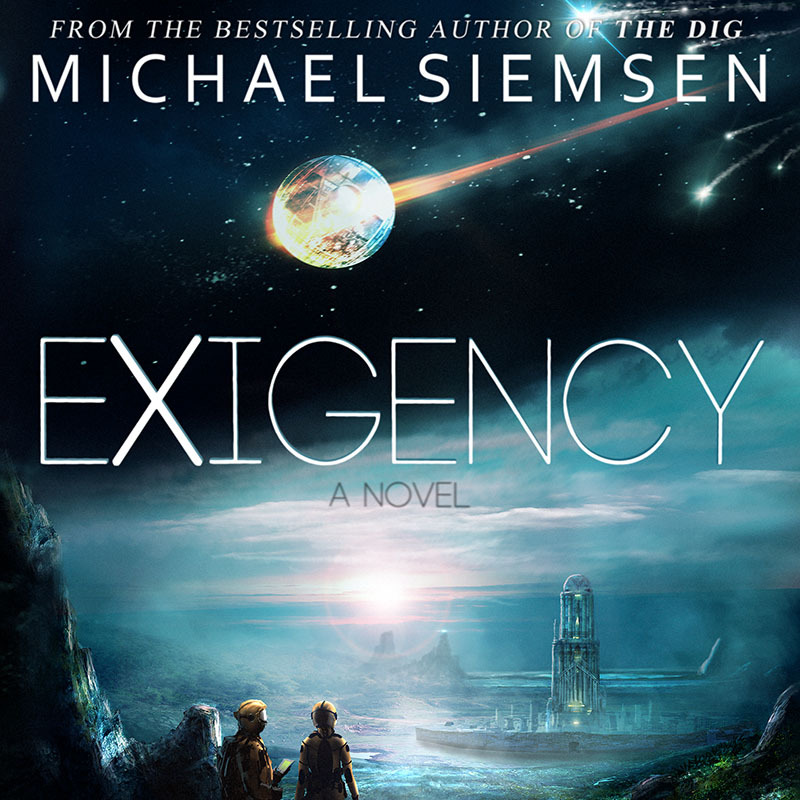 The Audiobook Edition for EXIGENCY will be up for preorder in the coming days, and is looking at a late May/early June release. Official date to come, but keep an eye out on Audible and iTunes. 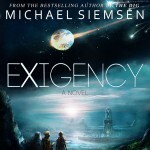 Further … Since its release last September, Exigency has become my fastest-selling book since The Dig, and it’s somehow grabbed the attention of certain shall-not-yet-be-named individuals. Hollywood’s a tough nut to crack, but I can now say that there exists interest in each one of my books, individually. Now taking bets on which one will see the silver screen first. 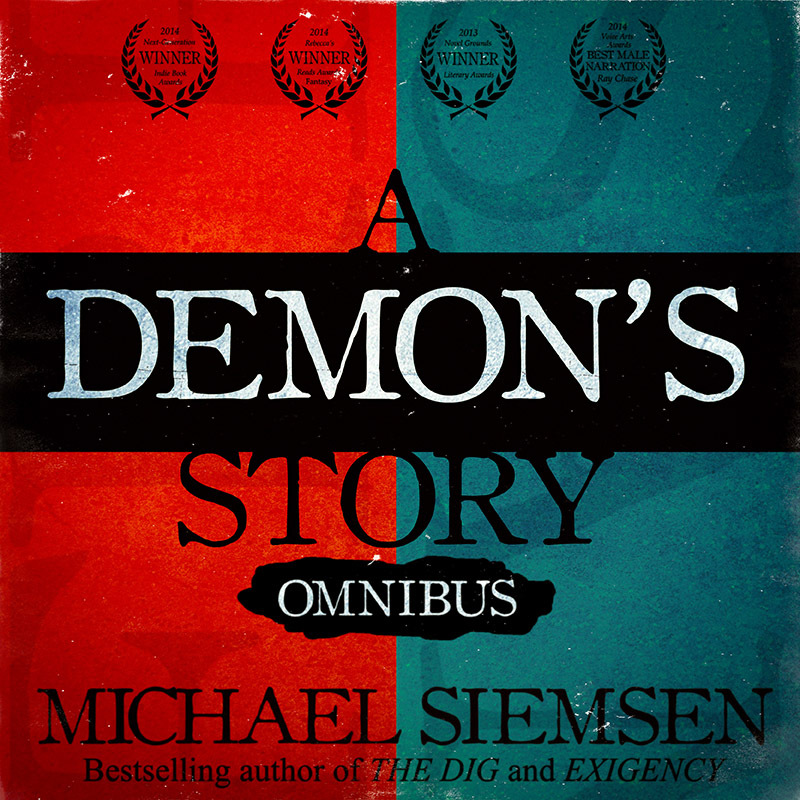 The Omnibus Edition of the A Demon’s Story series Books 1 and 2 (A Warm Place to Call Home and The Many Lives of Samuel Beauchamp) will be released next Tuesday, April 7. eBook preorders currently LIVE here: Kindle, Nook, iBooks, Kobo, Smashwords. I’ve also just recently heard the voice of Samuel for the upcoming Audiobook Edition of A Demon’s Story (will be sold as a single, 2-part volume), and he is absolutely perfect. Look for this in June on Audible and iTunes. So what comes next? Sigh … Let’s just be happy Return is finally coming out, then I’ll get to what’s next. It might be the sequel to Exigency (Excision), it might be Frederick & Samuel, book 3 in the Demon’s series, or it might just be something completely different, like a little something called Paths. We’ll have to see how I’m feeling in June (and how well books are selling!). Want stuff like this delivered to your email inbox? 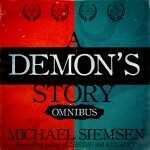 Subscribe to the Michael Siemsen Email List.